Joel has an undergraduate degree in biblical theology, a Master of Divinity degree and a law degree. Joel worked for the government for 10 years before going into private practice as an attorney. 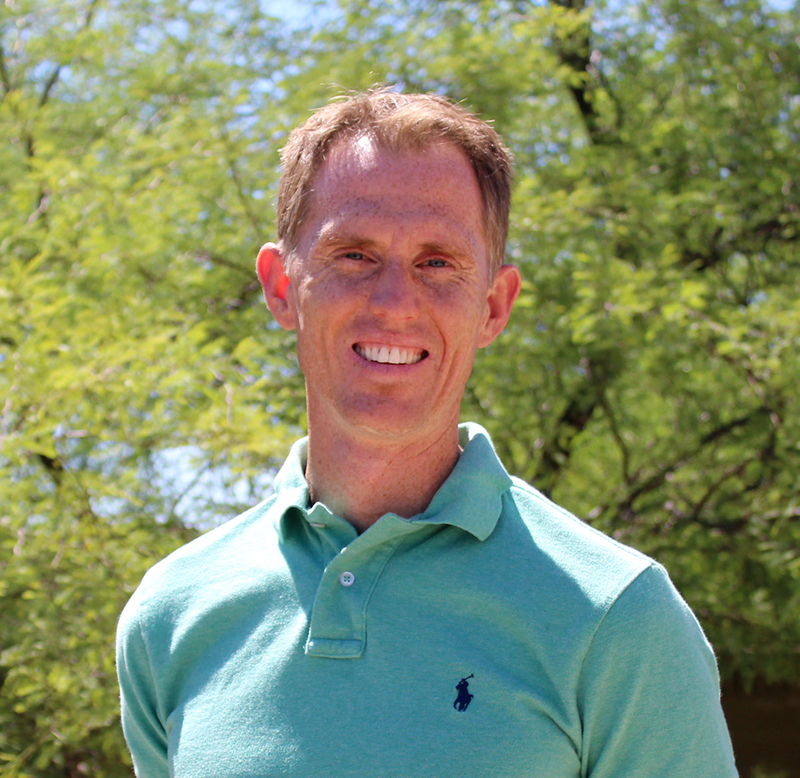 Joel has taught religious studies courses at Glendale Community College since 2005 and is a founding elder of Journey Church in Peoria, Arizona. 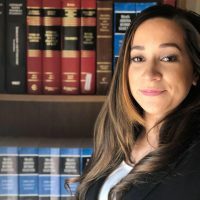 Joel’s legal practice has generally been litigation in the areas of civil, family, criminal and juvenile law. Joel handles most of the firm’s criminal cases and particularly enjoys guiding people through the tumult of life. He is a counselor at heart and compassionately counsels people through life’s legal challenges. 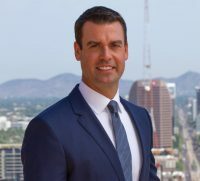 Joel became a managing partner at Keist Thurston O’Brien in 2017. He is working tirelessly to build on what Mr. Keist began 30 years ago to ensure the firm’s 5 “C” mission—Christian, client-centered, competent, creative and competitive—continues for the next generation. 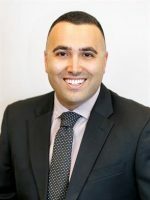 Joel opened the firms second office in the northwest valley in Peoria, Arizona in January 2017 and is striving to improve the systems and operations of the firm to increase service to current clients and enable the firm to serve more clients.